Total pet wellness was the essence behind the Pet Planet concept when, in November 1996, our flagship store opened its door. 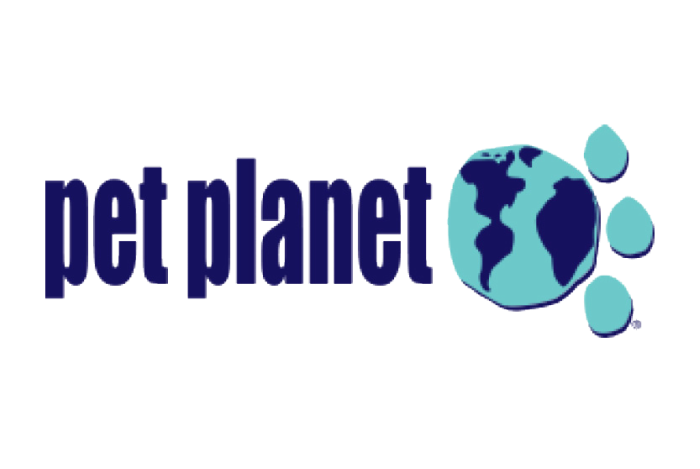 Pet Planet’s founding mother and daughter team created a concept they felt did not exist anywhere, and since then, through innovation and passion, established a chain of pet wellness establishments that are your pets natural grocer. Your choice for safe, trusted pet products – all for prices you’ll love.